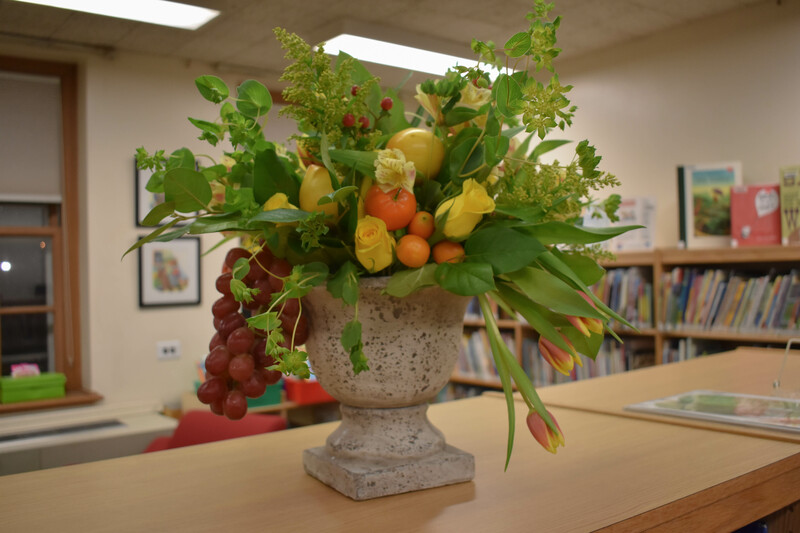 Belmont turned out in full swing over the weekend of March 2-4, 2018 for Books in Bloom, a celebration of the 150th anniversary of the library’s founding. 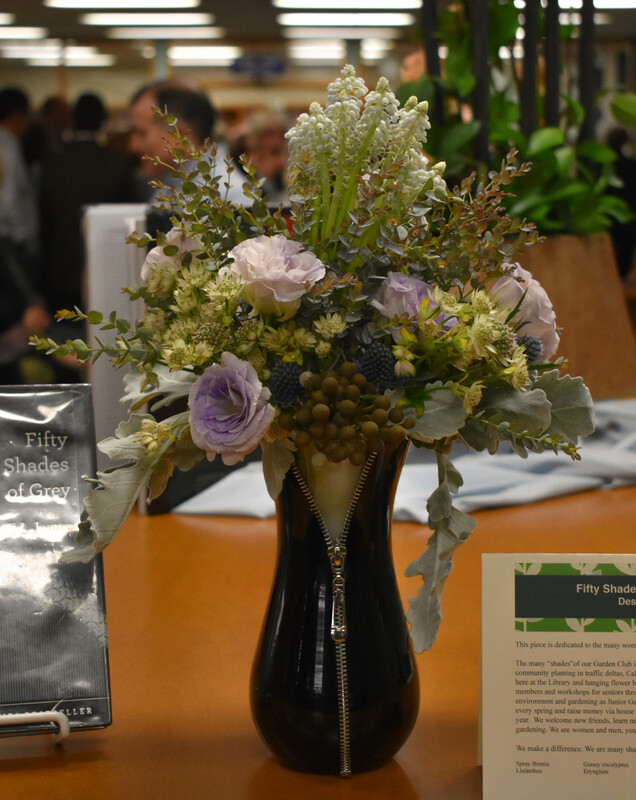 The series of events kicked off with a “First Look” reception on Friday evening, at which 200 plus attendees had the first opportunity to see the 21 floral interpretation of books by members of the Belmont Garden Club. 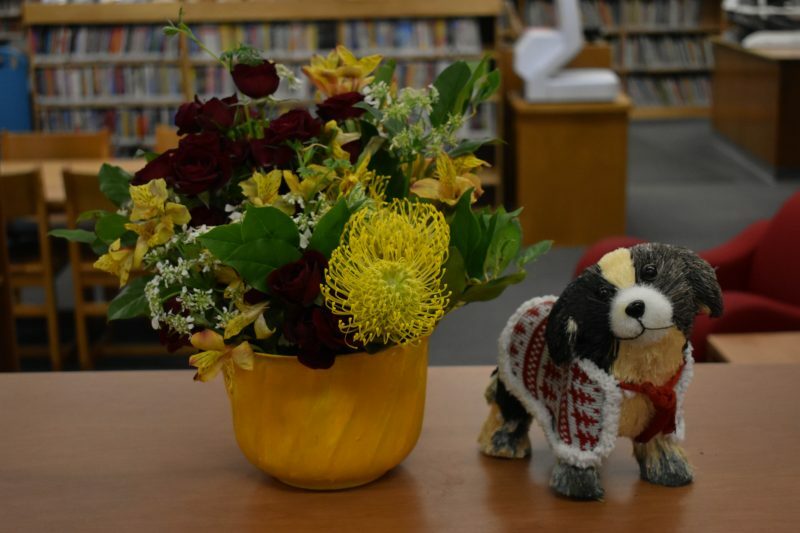 Community members spent the evening wandering through displays placed on the first and second floor of the library, with the backdrop of live music provided by talented groups from Belmont High School, the Chenery Middle School and Powers School of Music. With a number of Belmont merchants donating or providing discounted refreshments, attendees could choose from several Middle Eastern specialties and desserts from Foodies, wine from The Spirited Gourmet, and beer from Craft Beer Cellar. 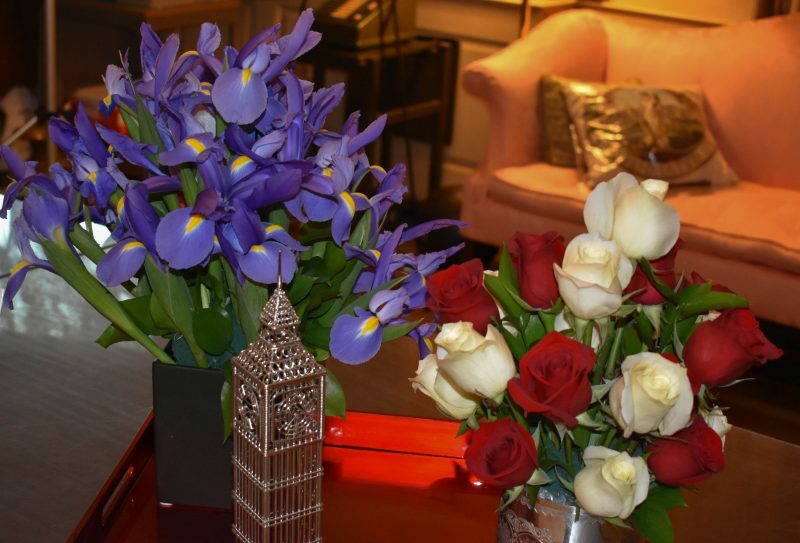 Floral arrangements continued to be on display all weekend. On Saturday, the Belmont Historical Society opened the Claflin Room, where visitors could watch a slide show on the history of Belmont and the library. 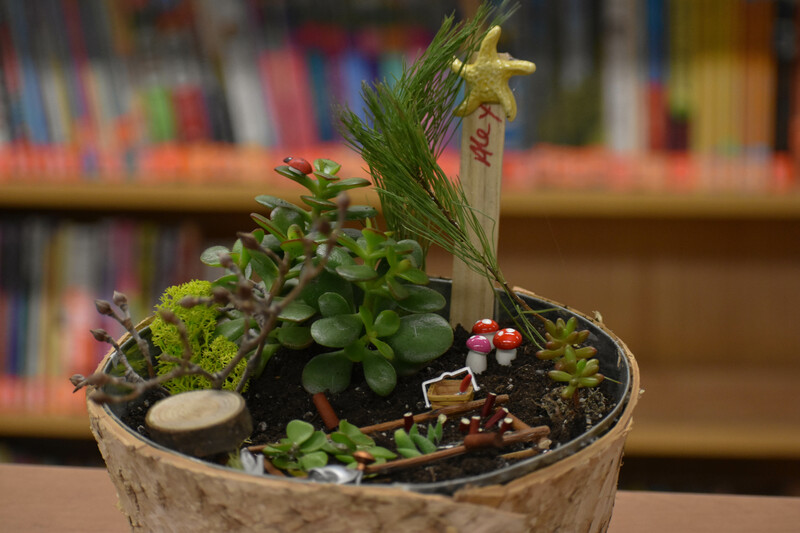 People participated in a scavenger hunt throughout the building to find various items of historical significance. 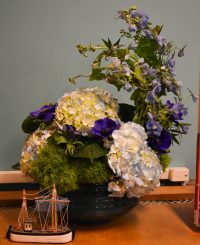 Another popular event on Saturday was a flower arranging demonstration, hosted by a Garden Club member who showed the crowd how to create special displays from ordinary bouquets. Nearly 100 children and their families attended the library birthday party on Sunday afternoon. There kids decorated cookies, made crafts, blew on noisemakers and helped devour a gigantic birthday cake. Despite the opening event on one of the worst weather days of the winter of 2018, many people commented that the weekend highlighted the specialness of Belmont as a community. 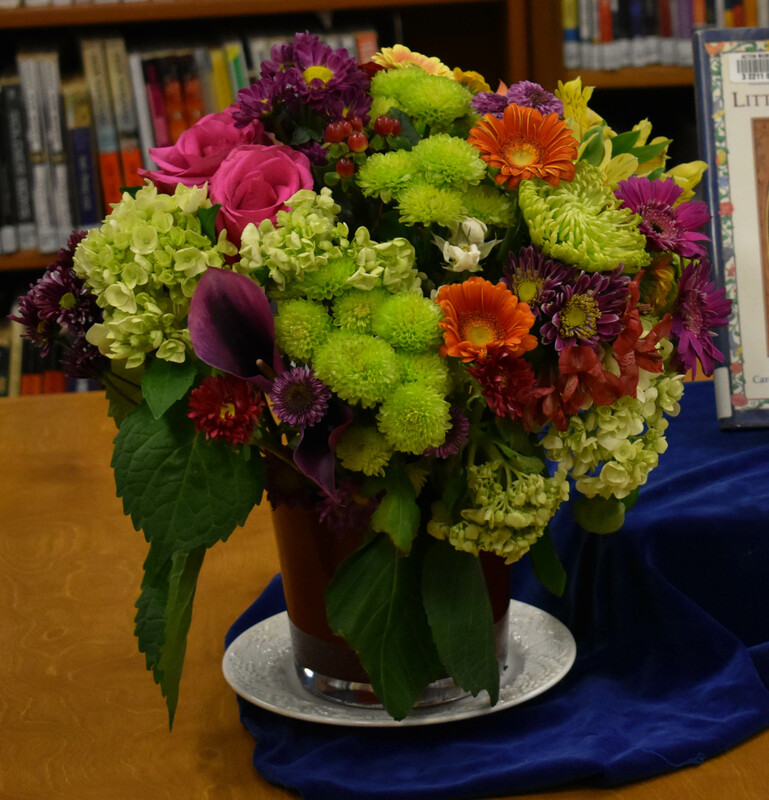 No doubt this success can be attributed to the many contributors and the collaborative efforts of the library, the Friends of Belmont Public Library, the Garden Club, the Historical Society, and the Belmont Library Foundation, which made its public debut at Books in Bloom.